Human has the tendency to take everything for granted until it looks good enough – including youth and health. 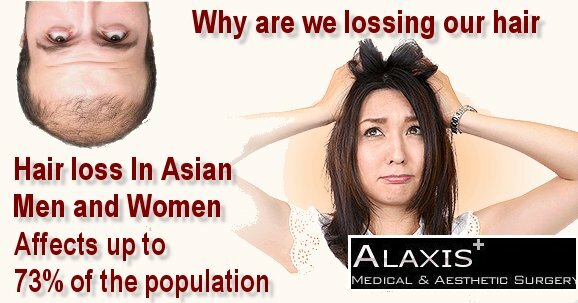 That is why FUE Hair Transplant on Asian Women is different why. With the advancement in the field of health has made people achieve that was once impossible – natural looking hair transplant is one of them. 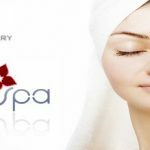 if you are tired of using traditional methods, oils, and other essentials to get back your hair, then you’ve come to the right place. Advanced methods like FUE, also known as Follicular Unit Extraction, provides a less painful, less invasive, and minimal scarring treatment. In simple words, FUE is a hair restoration treatment that uses a round punch to extract the hair unit follicles from a region of thick hair to a region of sparseness .In this procedure, about 1000- 3,000 units are transplanted at a single time. 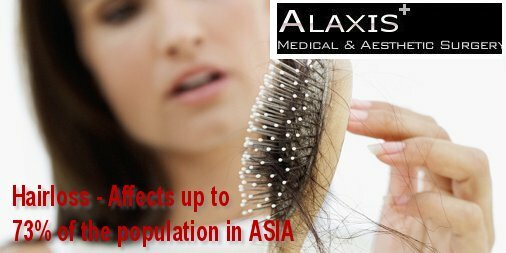 At Alaxis Medical Clinic and Aesthetic Surgery, we have treated Asian women suffering from hair loss. Women follow a different pattern of hair loss as compared to men. While men follow a strong genetic pattern in hair loss, women are most likely to go through thinning of hair in central part of the head. In most situations, these occur due to a genetic disorder that may have been running through the family or from medical / hormonal problems. Our specialised doctor will carefully conduct a thorough examination, determine the cause of the hair loss, and then define an ideal treatment or surgery for the patient. Hair loss in women is a lot overwhelming as compared to men and should be dealt with medically or surgically as soon as possible. This is where AlaxisFue Hair Transplant comes in action. 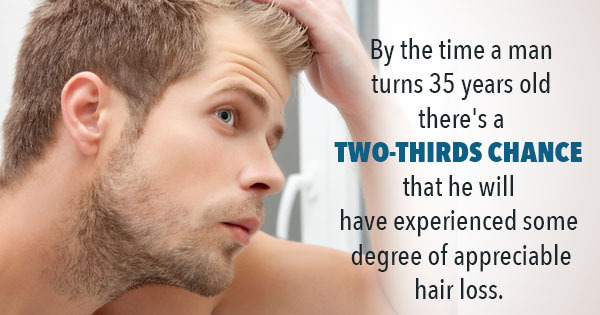 Following are some benefits of availing the FUE hair transplant for you or your loved ones. Little scarring even for short hair. A permanent solution to hair loss problems. Both the treated and donor area starts to look normal within 1 week after the treatment. FUE hair transplant is the only hair restoration remedy that ensures 100% natural looking by use of natural follicle units. This treatment has minimal downtime and patients can go back to their personal lives within 1 week after the surgery. Recovers in a short time as no stitches or scalpel are used in the treatment. More effective than hair loss medications. In simple words, FUE hair transplant is the procedure which includes the transplantation of your own hair taken out from the back scalp area that has access hair production. FUE hair transplant is a wonder for Asian women suffering from patterned hair loss. The FUE treatment by Alaxis Medical and Aesthetic Surgery can now transplant 3,000 hair in one day which is more than enough to cover up a large patterned hair loss areas shortly.